Like the Ultimate Umpire Sock, this "footie" size sock uses the same CoolMax technology for extreme comfort and optimum temperature control. This revolutionary product utilizes CoolMax technology for extreme comfort and optimum temperature control. A sock that stays up better, wicks away moisture better, and has a full cushioned foot for better comfort. 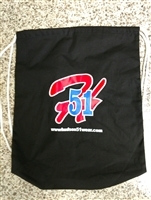 Suitable for officials of all sports. 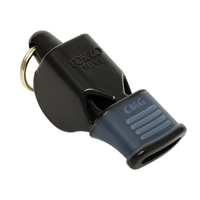 This Fox 40 classic referee whistle has a patented three-chamber design for faultless performance every time. 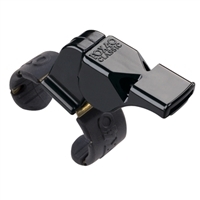 This Fox 40 classic referee whistle has a patented three-chamber design for faultless performance every time. 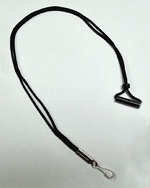 A cushioned mouth grip enhances the original Fox 40 Classic Referee Whistle for better grip and control. 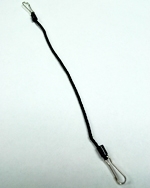 a flexible fingergrip. 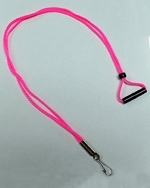 The original Pealess Whistle in Fingergrip style! Authentic. Original. 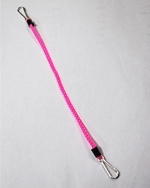 The Original Pealess Whistle in Fingergrip style with the addition of the patented Cushioned Mouth Grip. 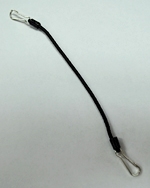 Same authentic Classic power in a smaller size - the best compact whistle out there! Don’t let the size fool you - these mighty whistles pack some punch! Same whistle as the Fox 40 Classic CMG. With all the same features. Same whistle as the Fox 40 Classic. All the same features. Same whistle as the Fox 40 Classic CMG. With all the same features. Same whistle as the Fox 40 Classic. All the same features.